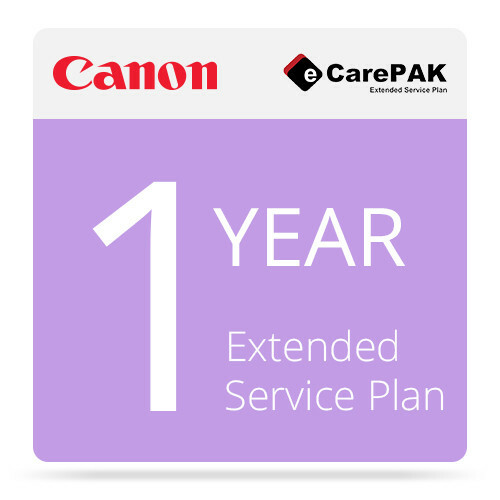 Extend your warranty by another 1 year for a total of 2 years by picking up this Canon eCarePAK Extended Service Plan for the imagePROGRAF iPF750. It provides users with access to Canon's toll-free support along with the Instant Exchange replacement program. Additionally, it includes on-site repairs that are performed by a Canon-trained technician at no additional cost.